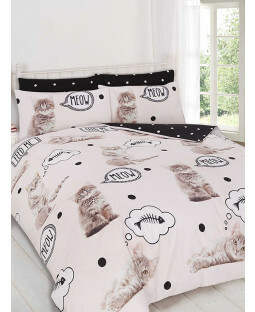 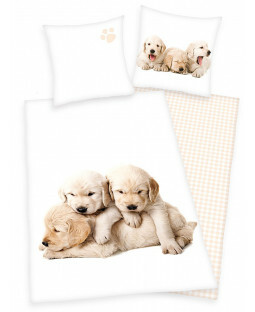 From Pugs to Puppy Dogs and Cats to Kittens, our animal lovers bedding is perfect for fans of our most popular pets. 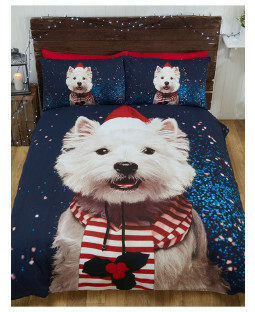 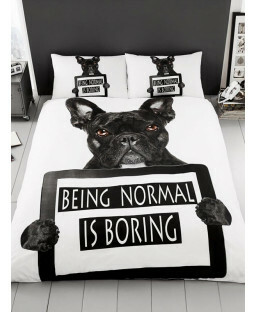 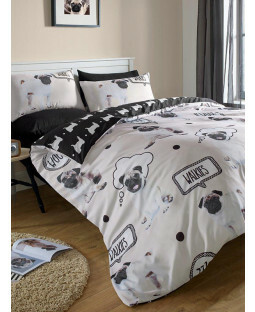 Find dog print duvet covers featuring bulldogs, huskies, pugs and dalmatians or check out our cat duvet covers with cats and kitten pictures and prints of all kinds or colours. 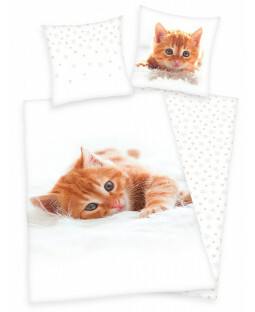 Kids will love our cat and dog toddler beds for boys and girls aged 18 months to 4 years. 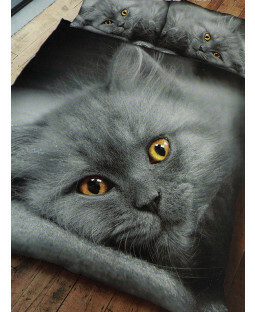 For fans of cute and comical cats and dogs of all ages a range of amazing wallpaper is available too! 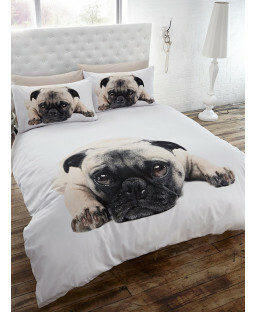 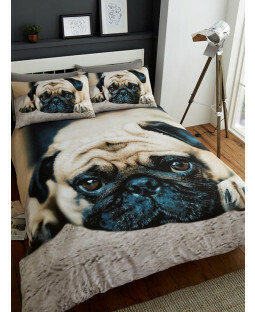 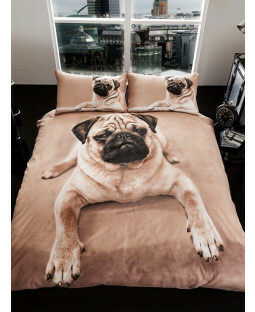 Pick up pugs life and puppy love dog wallpaper and pug bedding for dog lovers, or for fluffy cat fans catch kitten toddler beds and cosy cat duvet covers from junior beds to king size. 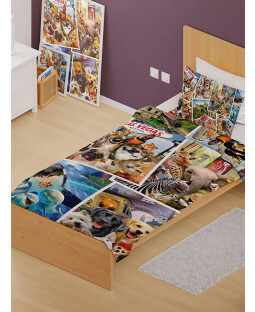 Dog duvet covers in single sizes are great for kids or king sized cat duvet covers work perfectly for a bigger bed.